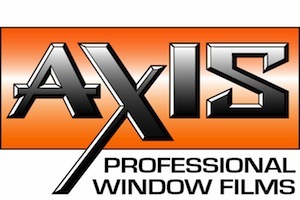 Axis provides a full line of both automotive and flat-glass window films. While a newer company, they cater mostly to professionals looking for a quality product at a much lower price than some of the bigger guys. Their products are made in the USA.